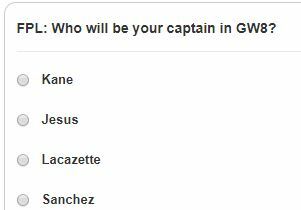 Here’s our fantasy premier league GW8 captain poll and transfer poll. 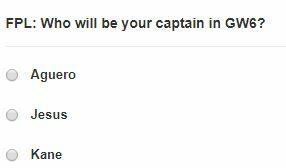 Select the captain choice you will be making and leave any comments below as to the reasoning why. 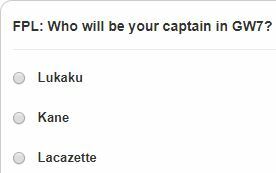 I’ve also added 2 additional polls. The first is for who you are planning on transferring in and the second for who you are transferring out. 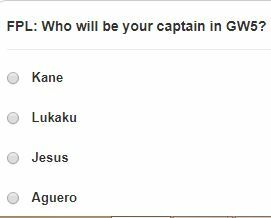 Here’s our fantasy premier league captain choice GW4 article where we look at a number of ways of assessing the best captain pick for the gameweek. 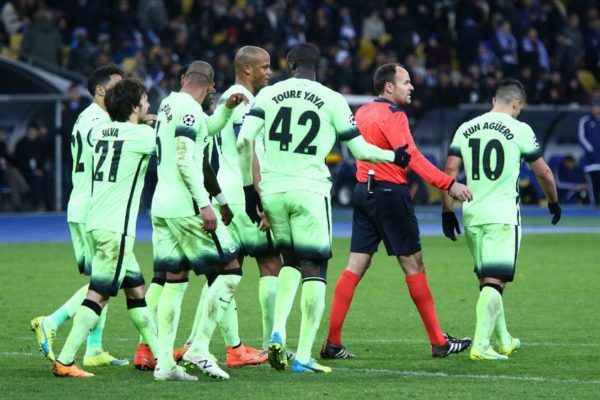 As usual we look at the fixtures, the bookies odds, the FPL advice site polls, underlying stats and the FFGeek choice.